Kinshasa, DRC, 14 May 2018 – The commission appointed to draft the regulations to effect the 2018 Mining code has officially completed its work and will now report back to the Minister of Mines who will work with the inter-ministerial commission ahead of presenting it to government for approval, industry representatives* said today. The industry team participated actively in the process and influenced a number of the regulations arising from the code, but the representatives said because the commission’s terms of reference were restricted to the regulations, it could not deal with key issues, notably around the rights vested under the former code. A detailed proposal dealing with these key issues was submitted to the Minister of Mines by the industry on 29 March, as agreed at the meeting with the President on 7 March. The industry is still awaiting a formal response to this proposal, which among other things assumed the honouring of these rights and offered a sliding scale on royalties, allowing the government to benefit from rising commodity prices. 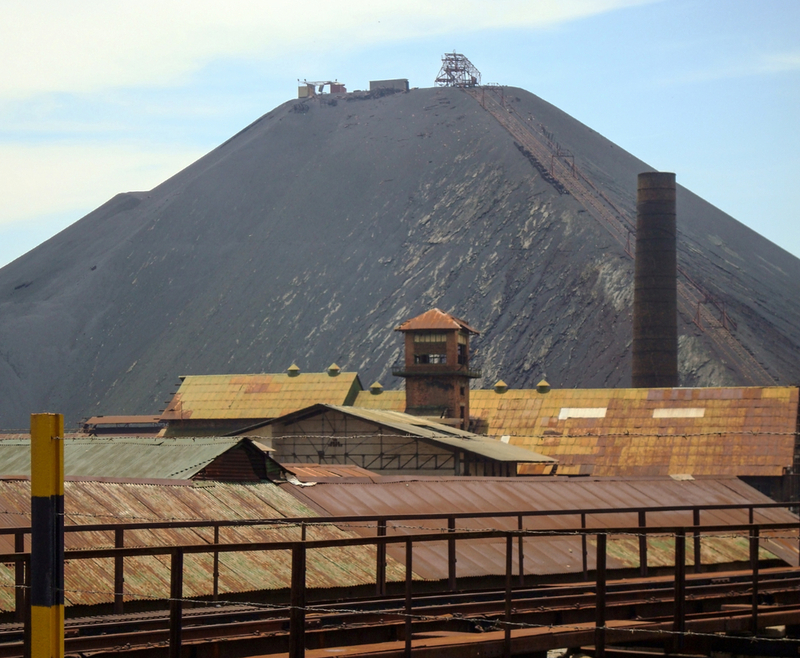 The representatives said they would continue to engage with government at all levels, as well as with the influential Civil Society (which is a member of the Mining Code Revision Tripartite Group) and remained hopeful that meaningful changes could still be made to the code. They pointed out again that flaws in the current provisions of the new code would immediately cause numerous practical and legal problems, which would have a negative impact on the development of the DRC’s mining industry as well as the country’s long term economic prospects.